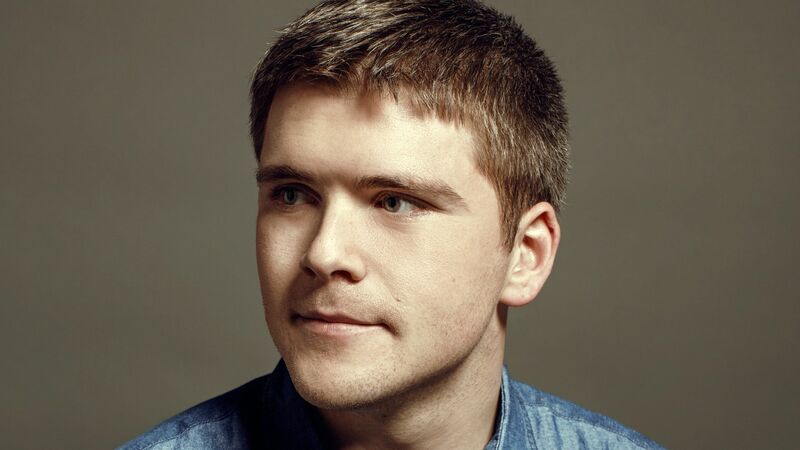 Payment technology company Stripe raised $245 million in new funding at a $20 billion valuation. Bloomberg was first to report the news, which was confirmed to Axios by Stripe co-founder John Collison. Why it matters: This will only heat up IPO speculation around Stripe, which to date has refused to even give a tentative timeline. Collison says that the entire round is primary capital, and that much of it will be used to finance international expansion (today the San Francisco-based company announced a new engineering hub in Singapore). It also should enable Stripe to handle more large accounts, such as relatively new clients like Uber, Didi Chuxing and Spotify. The round included new investors Tiger Global and DST Global, and Collison said that Stripe's 5-person board of directors now includes Jonathan Chadwick (ex-VMWare) and Michelle Wilson (ex-Amazon). The rest of the board includes Collison, his brother Patrick (CEO of Stripe) and longtime investor Michael Moritz (Sequoia Capital). Stripe earlier this year gave up on allowing Bitcoin as a payment method, with Collison saying today: "We are very interested in crypto long term and follow it closely. Bitcoin wasn’t a great payment experience for anyone though." [Patrick] Collison conceded that the current political landscape is making it harder to chase Stripe’s goal of simplifying transactions across borders. “The Trump administration reversed the policy on opening up Cuba,” he said. “We were excited to go there and sadly we can’t.” More broadly, heavier regulations in Europe and China’s closed internet have balkanized online commerce."